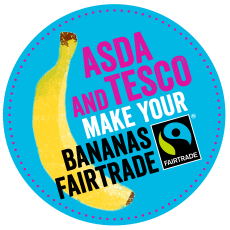 The Make Bananas Fair campaign has gone on to the next stage which involves emailing Tesco and ASDA to demand that they sell only Fairtrade bananas. York FT Forum are hoping to be part of the BIG BANANA TOUR and have a photoshoot here in York with some giant FT bananas outside Tesco and/or Asda, to pile on the pressure still further. If you are interested in being part of this (the bigger the crowd of supporters the better!) then please contact Fairtrade York and we can get organised. When you click the ‘send a message to them now’ button and enter your details, it brings up all the local Tesco and Asda stores that you can email in one go. There’s also a UK map showing where the most emails have been sent. Yorkshire is doing well but we aim to be the top region in the UK for carrying out this e-action. 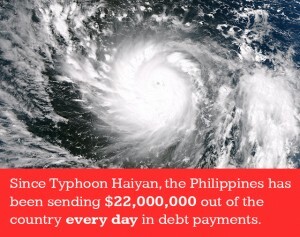 Spread the word and ask as many people as possible to send emails. Do forward the email on to your networks.